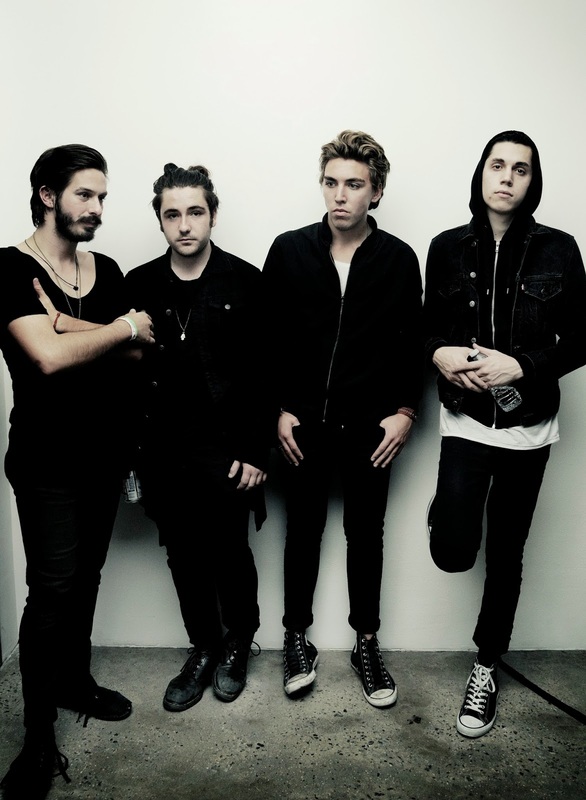 As recent Vagrant signees Bad Suns look set to release their debut album in 2014, the Southern California band offer us a taste of what's to come with a stream to their single Cardiac Arrest. Looking to bridge the gap between such acts as The Naked And Famous and The 1975 with their own unique style the four-piece form a brilliant cross section with slinky basslines and catchy hooks. It's safe to say I won't be getting much sleep tonight with the chorus swirling around in my head. Infectious isn't the word. Check it for yourselves below. Cardiac Arrest will appear on the band's debut 'Transpose' EP due out early next year. You can download the single from iTunes now.